When will be Ren and Stimpy Adult Party Cartoon next episode air date? 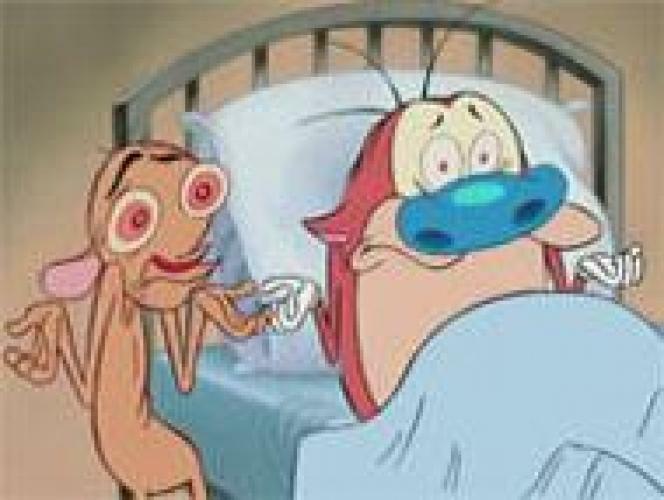 Is Ren and Stimpy Adult Party Cartoon renewed or cancelled? Where to countdown Ren and Stimpy Adult Party Cartoon air dates? Is Ren and Stimpy Adult Party Cartoon worth watching? Ren and Stimpy is about a neurotic "asthma-hound" chihuahua named Ren Hoek, and a dumb cat (but at times smart) named Stimpson J. Cat. Together, they go on weird adventures. Creator John Kricfalusi created Ren & Stimpy in the 1980's, but they were drawings that had nothing to do with each other. This was the adult version. EpisoDate.com is your TV show guide to Countdown Ren and Stimpy Adult Party Cartoon Episode Air Dates and to stay in touch with Ren and Stimpy Adult Party Cartoon next episode Air Date and your others favorite TV Shows. Add the shows you like to a "Watchlist" and let the site take it from there.